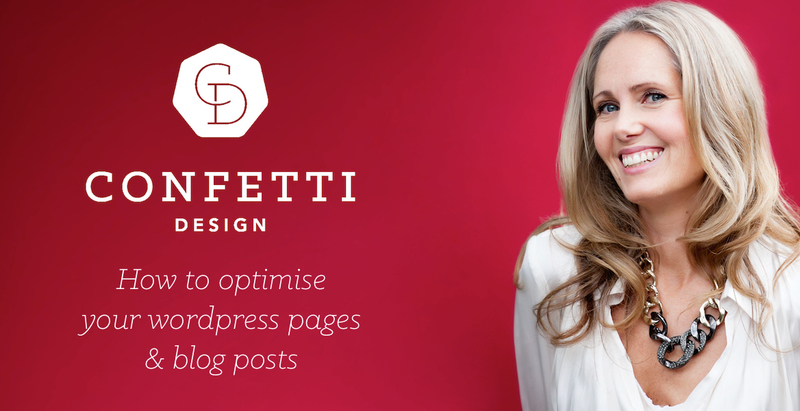 Confetti Design is a boutique brand and design agency based in bayside Melbourne. We blend big-picture marketing strategy with beautifully styled and effective online solutions. As your business partner, we aim to ensure your success.